Carpets typically dry within 5 to 10 hours after steam cleaning. The amount of time varies depending on the amount of air movement in the room during drying and the humidity level outside. Carpets that were heavily stained may also take longer to dry. Our dry carpet cleaning methods use very low moisture to remove dirt, stains and odors from your carpets. These methods will dry much more quickly, and are good for a quick cleaning before guests come over. 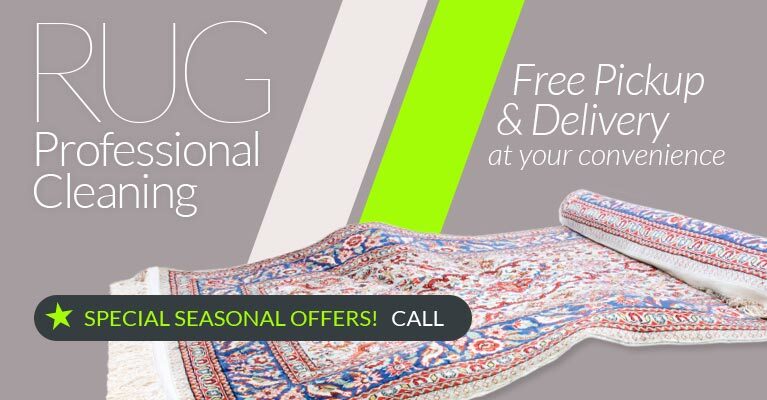 Why is professional cleaning better than renting a carpet cleaning machine myself? Having experienced technicians to clean your carpets means better cleaning, without the carpet getting too wet. 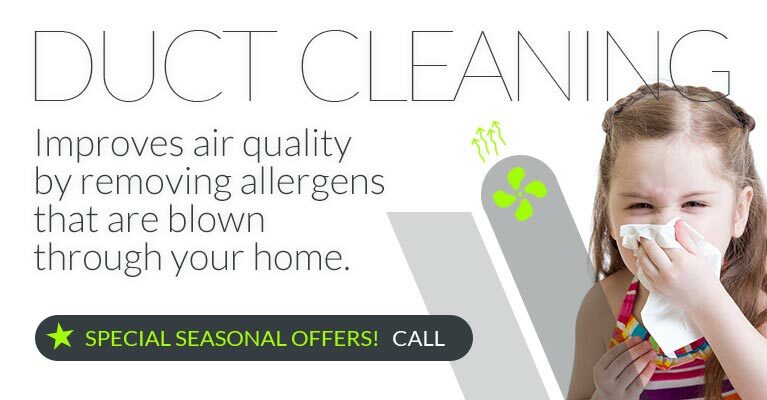 We use green cleaning solutions for safe, effective carpet cleaning. Professional equipment means faster cleaning. And when you trust the professionals at Baltimore Carpet & Upholstery, you can rest assured that your carpets will be clean fresh, and without chemical residue. Why did the stains reappear after cleaning? There are a couple of reasons this may have happened. It may be a very deep stain, which returned to the surface of the carpet as the carpet dried. 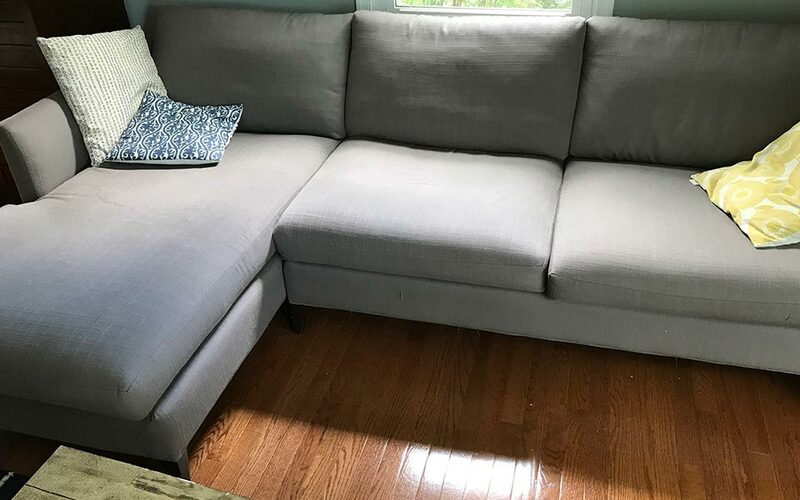 Or it may be a stain that was previously treated, and the area may need different treatment to remove the previous residue and clean up the stain. Either way, give us a call and we'll be happy to come back and take care of it for you. Will cleaning make my carpet get dirty again faster? This idea came about in the days when carpet shampooing was widespread, without rinsing afterwards. When the shampoo dried in the carpeting, it left the carpeting sticky, and so dirt would be attracted to those areas. Our modern carpet cleaning methods have eliminated this problem. Can you get rid of pet stains and odors? Yes! 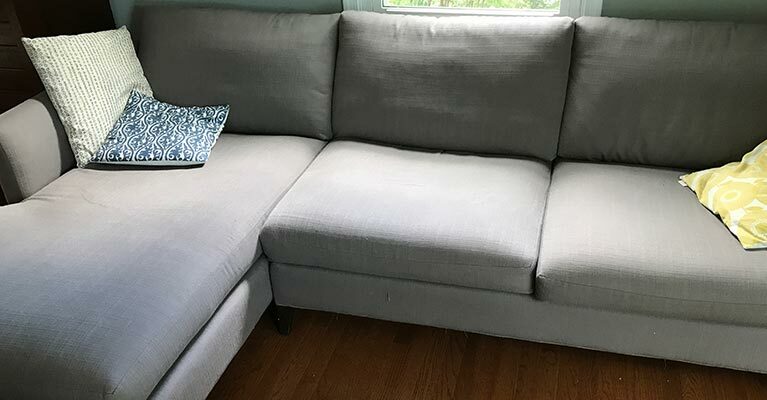 Baltimore Carpet & Upholstery has the advanced enzymatic solutions that can break down the proteins in pet urine that make the stains seem so impossible to come up. 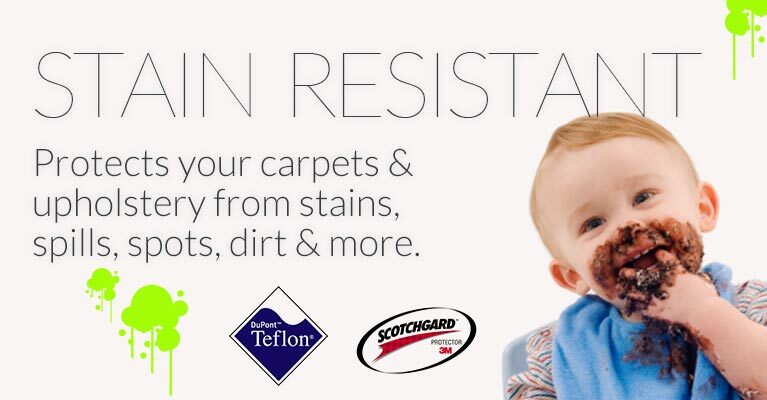 Why should you add stain protection to carpet and upholstery after cleaning? Stain protection like Scotchgard™ gives you a short period of time to wipe up a spill before it soaks into the carpet or upholstery fabric. It also helps the fibers resist soiling, to stay cleaner longer and to release more dirt with vacuuming. Why don't you give estimates on the website? A lot of different things can influence how much a cleaning job will cost. 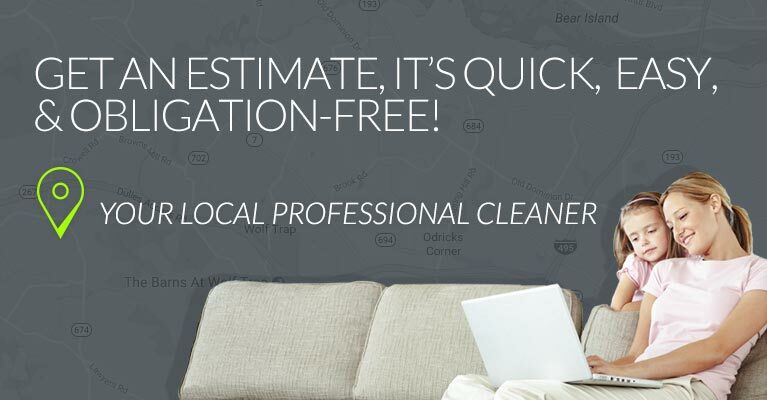 Baltimore Carpet & Upholstery wants to give you the most accurate price estimate possible, either by talking directly with our phone representative or by an on-site estimate (this is the most accurate). What is your satisfaction guarantee? How does it work? 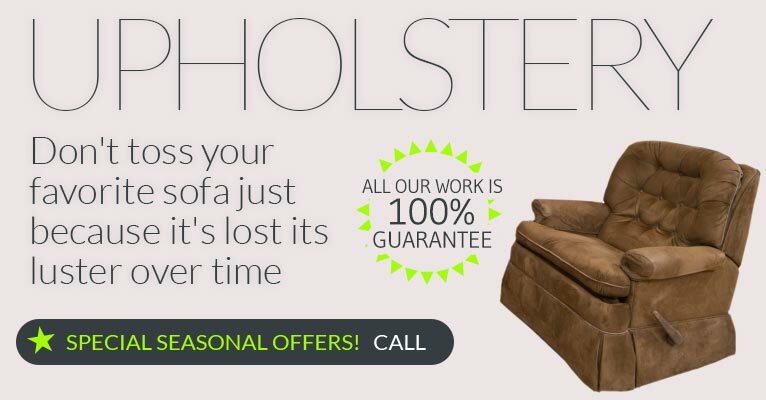 We want you to be 100% satisfied. So if you have a problem with a job that we've done, just get in touch with us so we can set it right for you. For instance, it might mean coming out again to your home to take care of a stain, with no additional fee.